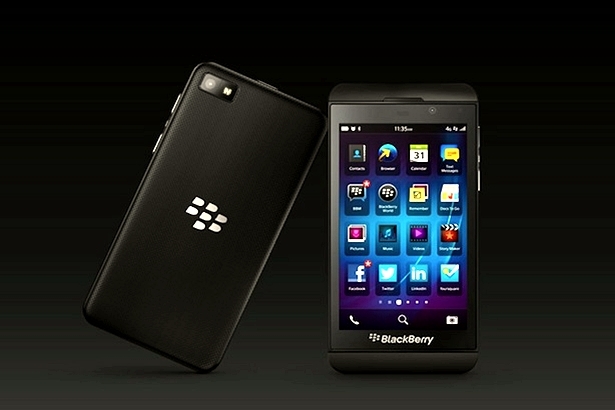 Major US carriers are expected to release the highly-anticipated BlackBerry Z10 in mid-March, but for those who can’t wait for next month’s release, you can get it now if you are willing to pay a hefty price. Solavei, a small contract-free mobile service provider in the US, announced that BlackBerry Z10 can now be purchased through their retail partner GSM Nation. You can now be one of the first owners of the device in the US, but you have to get it for $999. Considered as the company’s way to attract potential customers to take advantage of their service, Solavei also announced that customers can enjoy unlimited voice, text, and data plan for just $49, while also getting an opportunity to earn a monthly income by promoting Solavei through their social commerce platform. Meanwhile, after announcing a promising reception in the United Kingdom, BlackBerry took another hit on Monday after Home Depot announced that they will be dumping the BlackBerry platform. Appleinsider cited an unnamed source from the big-box retailer, saying that Home Depot will switch to Apple’s iOS. While the change of platform applies only to their store managers and all of their corporate-level employees, the announcement proved costly for the company, whose shares dropped 6.2 percent in New York trading. Home Depot became the latest well-known company to drop the platform in favor of Apple’s iOS, following the footsteps of the National Transportation Safety Board and the US Immigration and Customs Enforcement agency.